Hello, I just recently bought a 91' Cab 964 with 60k. I took it in to a local independent mechanic and had an extensive list of things done which included a 60k tune up. When i got it back it leaked oil way worse than when I first bought it. At first it was on one side and then it turned into basically everywhere under the engine(little spots). After a drive today when I pulled in the garage I filled it with smoke from oil dripping on the cross over pipe. When I looked at the engine I noticed the oil hose that is (fastened with a hose clamp) above the engine had come completely loose. Shouldnt this have sprayed oil all over and not just dripped? also some how my ac belt completely flipped over? I havent even put on 1k yet. Does this stuff seem normal, or am I just on a run of bad luck that will hopefully soon end? Thanks. 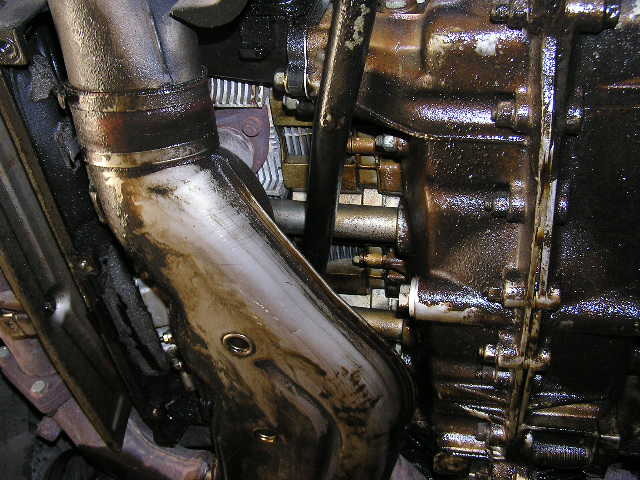 And while you have your digi cam out, take pics of where the oil is leaking from. That will give this thread some direction. I hate to bad mouth a mechanic that I have no personal experience with, but this sounds messy. 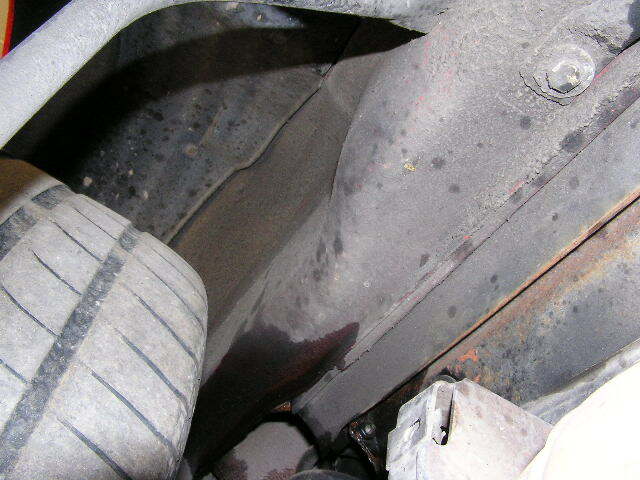 You certainly should not be leaking oil immediately AFTER taking it to a grease monkey. Where are you? You might get some help finding an alternative wrench turner in your area. Welcome! Shame about the problems already. While you have the camera out - take a short of your AC belt too. I'd agree with JD - sounds like you need a new wrencher. Thats not a very good introduction thread! If they did a valve adjustment maybe they put the old gaskets back on and under or over torqued them. A 964 is a great car, but could be pure misery if you can't find a competent mechanic or learn some DIY skills. Your expereince is not typical. I have had a three small problems in five years: broken AC belt (PO mechanic's fault), a failed spoiler module, and a failed ignition coil. I limped home, no problem every time. I just did my 60K tune up, and the car runs like new. No oil leaks either. Thanks for the response. I already flipped the ac belt over so i didnt take any pics of it. When I took the belt off it didnt make a nice oval shape like you would think. It looked more like a twisting and turning rollor coaster rail. So it looks like I am going to replace it soon. I am not sure if the reason the belt flipped is because of the quality of the belt. Hopefully the rest of my pictures are good enough to get an idea of whats happening. The blue arrow points to the hose that came loose, and as you can see I already pushed it back on and tightened it. I did have some oil spray out of that hose, there are some small spots that i marked with a narrow blue arrow. Can someone tell me exactly what that hose is? Is it possible that some or hopefully alot of the oil underneth the engine is because of that loose hose. Let me know if you need more info. Thanks again. 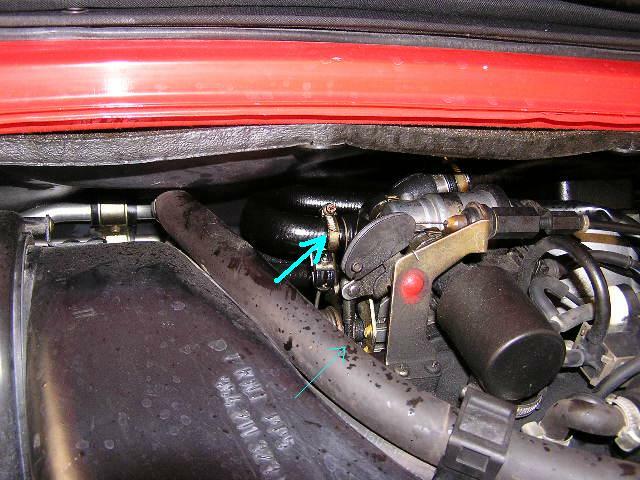 The blue arrow is pointing to the oil tank breather hose. There is no reason for them to undo that connection unless they dropped the engine. Normally it just dumps a little oil vapor into the intake manifold unless they overfilled the tank with oil (extremely common). 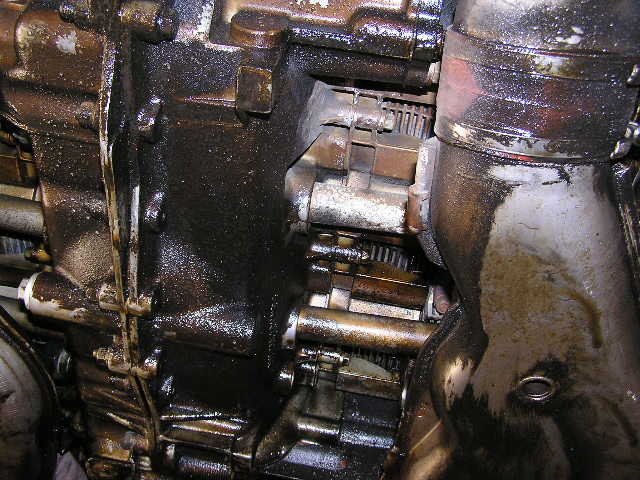 In which case you'll have oil flowing out and gumming up your idle speed valve (ISV) and the rest of the intake which causes all sorts of running problems. I suppose one possibility (its a long shot but...) is that they overfilled the tank so much that the hose broke loose and dumped oil everywhere? The AC belt could be the wrong size, aftermarket and/or incorrectly tensioned. So you will probably have the same problem again shortly. Thanks jasonandreas. I have not had any running problems from the over spill that i can tell. I did take the car for a short run today. The smoking did minimize after i reattached the hose. It still does have some leaks from underneth which i think maybe the oil returns? But as far as the AC belt, when I looked at it when i got back it had completely came off after i reinstalled it. Will it do any damage if i run the car without the belt? And also how do you tell if you have the correct tension and belt. I bought the technical manual for 964(bentley publishers) and i couldnt even find specs in there?Thanks. 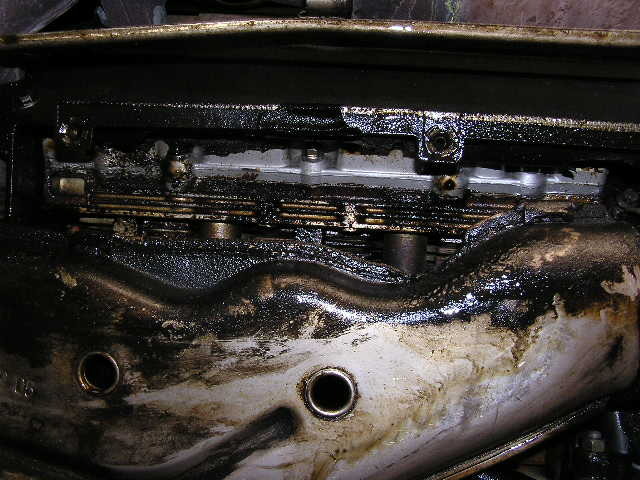 That engine really needs a good cleaning as it's obviously been leaking for quite a while. Once it's clean you may actually be able to trace where a leak originates..
You can clean the whole underside with simple green. You can get this looking like new again. 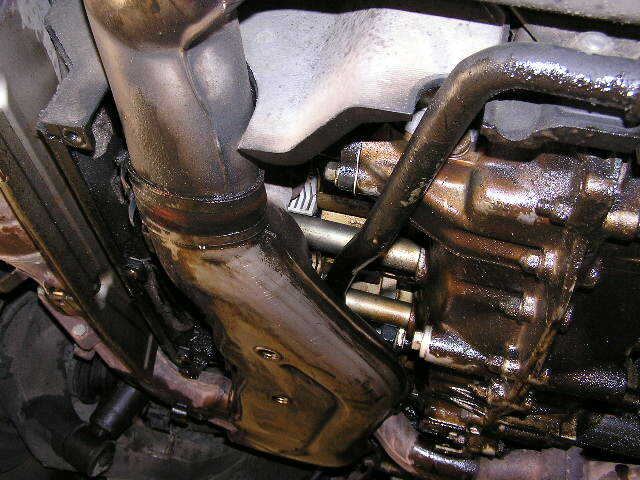 There is really no reason to put up with oil leaks. Its super easy to over-fill the oil... and a crew that wasn't familiar with the procedure could easily do it.. Read up on it in the Bentley manual, you measure it at idle, with the engine at normal temp (hot), as it expands a lot. In addition to getting the engine cleaned up, I would also recommend you monitor for oil consumption. As you don't have a baseline for how much is leaking versus overflow and who knows what else. Following a thorough cleaning you should be able to get a pretty good idea of your oil leak issues through evaluation of the oil consumption rate and visual indicators. I would agree on thoroughly cleaning the engine first. Then get it up to HOT operating temperature (the oil temp needle needs to go above the THIRD mark at around the 8 o'clock spot on the gauge [the first two marks are really close together] and then the needle will/should drop back below that third mark indicating the oil thermostat has opened and the oil is now flowing from the tank to the oil cooler up front), then check the oil LEVEL; it should be around 3 o'clock on its gauge. If it's higher or even in the red, the oil has been overfilled. Not a disaster; you can remove the excess through the oil filler using a turkey baster. Double-check the oil level against the oil dipstick. As others have stated, it's very important not to overfill the oil. I, too, concur that the mechanic might have reused the valve cover gaskets (a no-no) and/or over/under torqued the valve cover nuts. I'm also guessing that he incorrectly installed the (possibly wrong) a/c belt. No, it won't hurt to run the car without the a/c belt; you just won't have a/c. One last thing: In addition to the Bentley manual, buy a copy of Adrian Streather's 964-specific book "Porsche 911: The Enthusiast's Companion," available from Amazon and possibly other places. Best money you'll spend on learning more about your 964. Don't hesitate to ask more questions either. We were all noobies at one time! Judging by the oil coked around the heat exchangers, well really the oil everywhere. 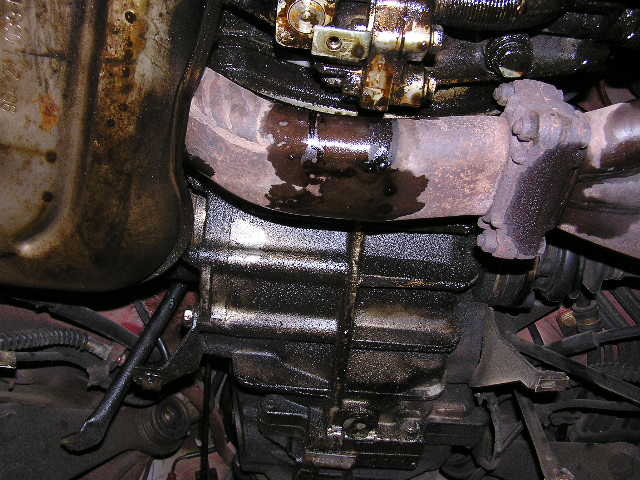 Would be safe to say that this engine was leaking long before you purchased it. Needs to be overhauled. 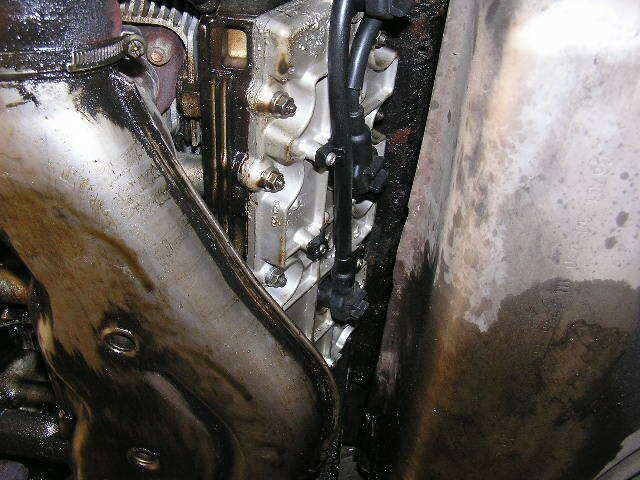 Leak it down and listen for air leaking into the crankcase.